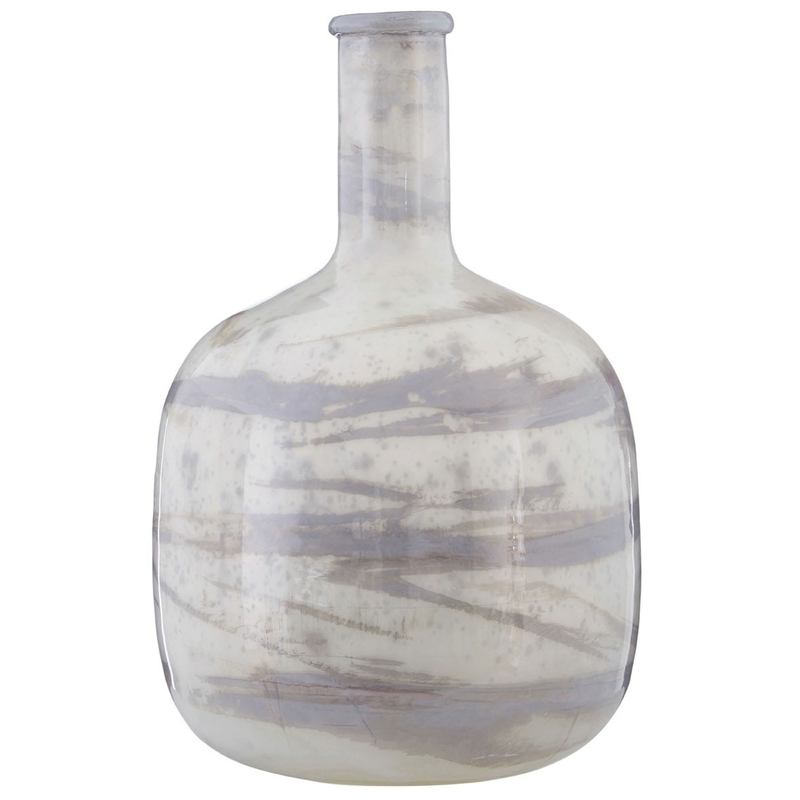 We are very proud to introduce this stunning Rhea Bottle Vase. This vase takes a very classical shape and gives it a homely and modern touch. This vase is created from glass and is given a lovely grey and white marble effect on its smooth surface, being sure to enhance any decor to create a more warming and inviting room.